2002 !!! Breakcore. by Ghetto 18 - Turbodaddy. 2003 !!! 2x12" !!! 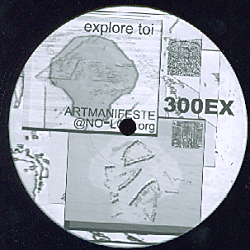 Broken Beat - Downtempo - Experimental. By Gwakaî - Counter Pressure - Lexpekor - GH+ET - Base Mobile. 2003 !!! 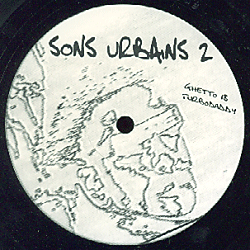 Breaks - Industrial - Breakcore. 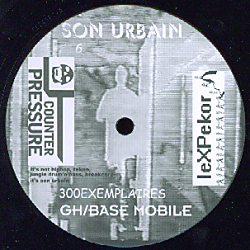 By GH / Base Mobile - Counter Pressure - Lexpekor.